Ukrainian President Petro Poroshenko has signed a law to provide financial support for the Deposit Guarantee Fund, the presidential press office reported on Monday. 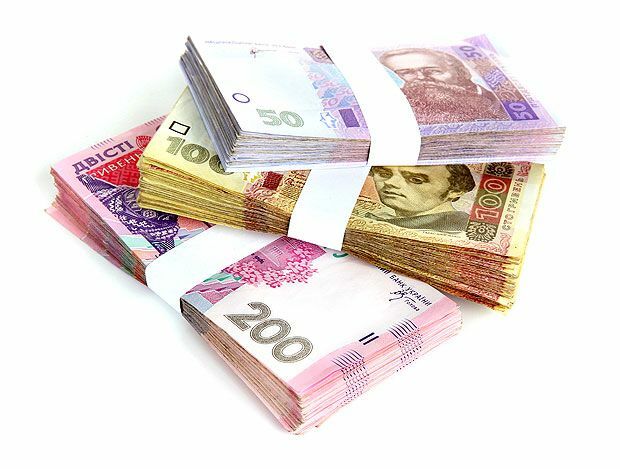 The law, entitled "On Amendments to Article 231 of the Law of Ukraine On State Budget of Ukraine for 2014,” permits the Cabinet of Ministers to issue T-bills to exchange for Deposit Guarantee Fund promissory notes that back accounts held by individuals. The measure is required because the fund, due to the difficult situation in the banking system today, needs an immediate influx of funds to ensure it can carry out its statutory functions, the press office said. It said the fund needed both time and resources to issue financial bills itself in the form of electronic documents, and this was not possible in the near future. The law, in the meantime, will support the financial viability of the fund in the event of a significant fall in the fund’s resources, the press office said.